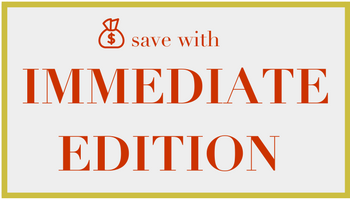 Claim your complimentary post-sale Book Bonus. Click here. 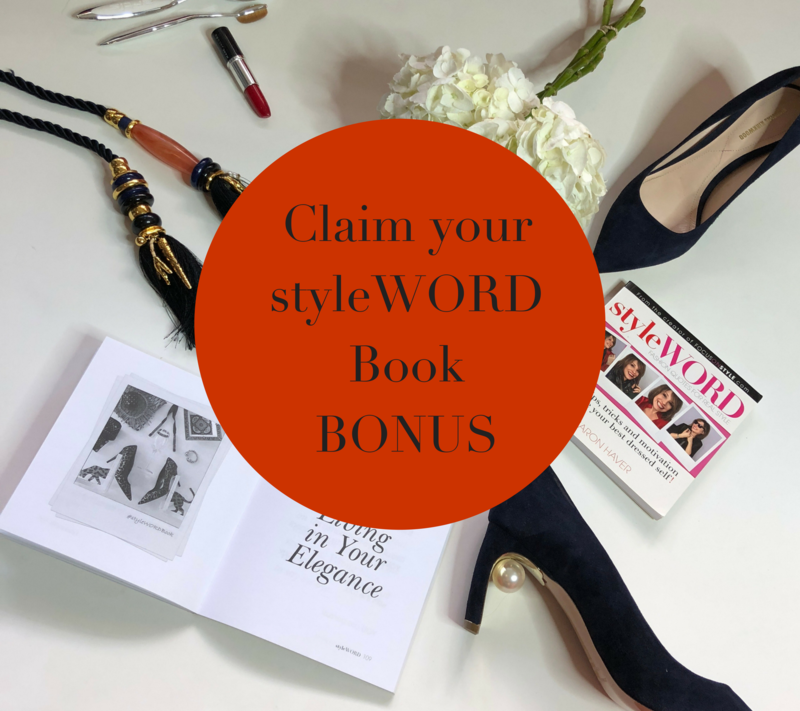 StyleWORD: Fashion Quotes For Real Style is the ultimate cheat sheet to upgrade your look with beauty tips, style snippets, and fashion quotes for solid image advice and motivation to elevate your everyday chic style whether you need introductory stylist advice or a wardrobe refresher. Sharon Haver and her work have appeared in the media nearly 1,000 times during her three-decade career. She has 15 years of experience as a New York photography fashion stylist and founder the web site FocusOnStyle.com, where she has been sharing her style expert tips since 1999. First impressions are made in under seven seconds. In the modern visual world, how you look is how you are perceived. Whether you want to succeed in business, light up a room, feel confident, or be age appropriate… your style speaks volumes. Sharon teaches women to look their best in a way that’s totally relatable. She left the lure of working on fashion photo shoots to help women make the most of what they’ve got. She is the creator of Simply Amazing Headshots where anyone can achieve pro-like photos on their own, as well as the creator of the C’est Chic Crash Course. Sharon helps women think like a stylist, and rule their own personal chic with her step-by-step style mentoring system inspired by her three decades in the style industry. Sharon began her styling career as a leading New York fashion stylist where her work ran the gambit from styling Vogue covers with major jewels and couture clothes to making polyester sweats look great in ads so that you would actually want to wear them. Somewhere in between, she also styled catalogs and advertisements for top department stores, big name brands, magazine editorials, as well as celebrities and supermodels. She brought her behind the scenes insider tips and tricks to women everywhere with her Focus on Style fashion advice column on the Scripps Howard News Service that was distributed to 400 newspapers each week. The print column in, combination with her B.B.A. degree in Marketing and entrepreneurial spirit, lead the way to bootstrapping FocusOnStyle.com, now in its 18th year online… way before the job title “fashion blogger” was ever coined. Her latest venture is host of the 7 Days to Amazing Podcast; recent guests include Carson Kressley, Joan Juliet Buck, Larry Winget and Alison Levine. Sharon starred in her own Macy’s TV commercial as the fashion guru and her “Master Your Look” essay is included in the lifestyle book, 65 Things To Do When You Retire, alongside notable achievers such as President Jimmy Carter and Gloria Steinem. She has been featured in television, radio, print, and online media such as Real Simple magazine, CNN.com, Martha Stewart.com, Oprah.com, ELLE, The New York Times, The Los Angeles Times, Forbes.com, Racked and more. Personally, she is thrilled to have had the opportunity to spend an evening with her style idol, Audrey Hepburn. As an internationally recognized style expert with a combined background in the business of marketing, female entrepreneurship, and visual messaging, Sharon is a personal brand success strategist to women who want to be seen as an influencer, so they can get the high-level clients and opportunities they desire. 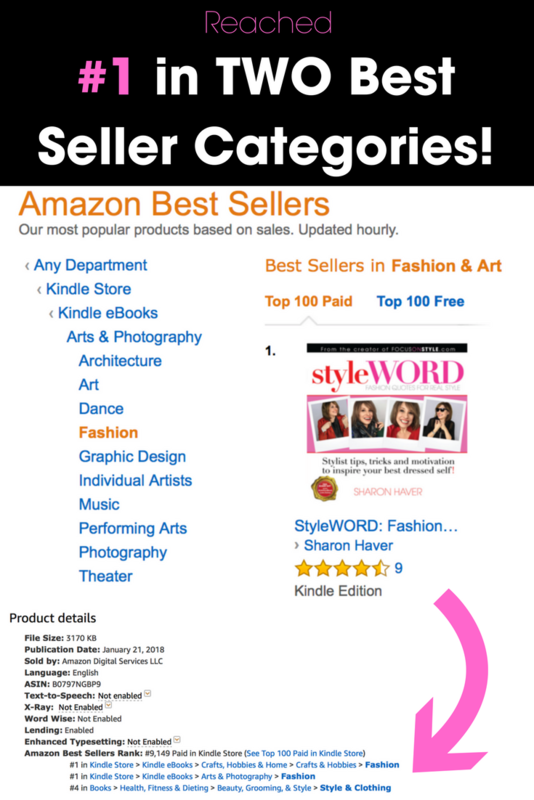 StyleWORD reached #1 in two best seller categories! 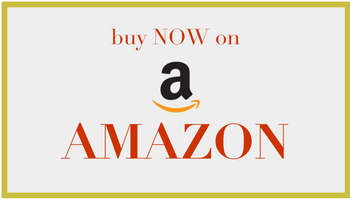 For more information, book clubs, corporate, retail, or bulk orders, please contact us here. Become part of my tribe as an AMBASSADOR or PARTNER, apply here.